The Ponds and Waterways Committee shall be responsible for studying and recommending strategies and options for remediation, and promoting pond and waterway sustainability for all publicly owned ponds and waterways throughout the Town, including education, consensus building, coordination of funding activities, and development of a Ponds and Waterways Master Plan. 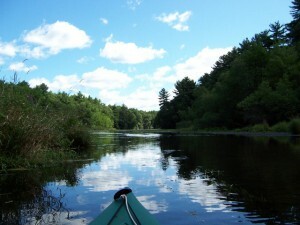 The first work project of the Ponds and Waterway Committee shall be to identify similar ponds and waterway groups in other towns in Massachusetts (or elsewhere if applicable), and summarize and evaluate their mission, makeup, relationship to other Town boards and commissions, success rate, challenging issues, etc. This shall be a report to the Board of Selectmen, due within three months of the creation of the PWC. Click here to download the mission statement, responsibilities, and timetable for the Ponds and Waterways Committee.